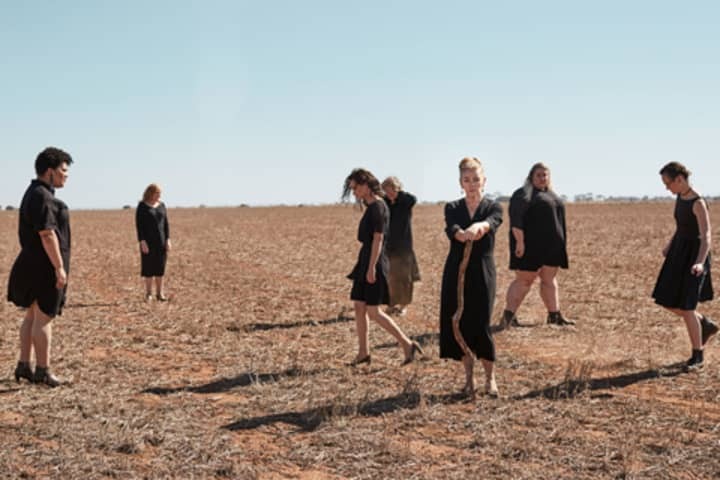 Where there’s a Will, there’s a family. 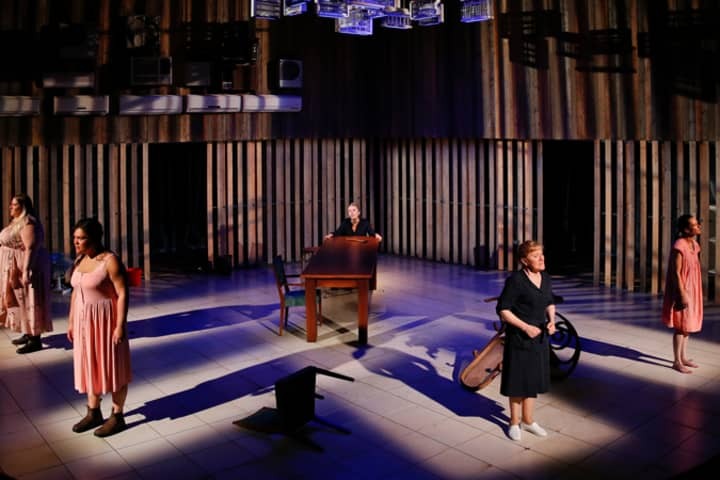 Before seeing the show, meet the women of The House of Bernarda Alba in this video trailer. 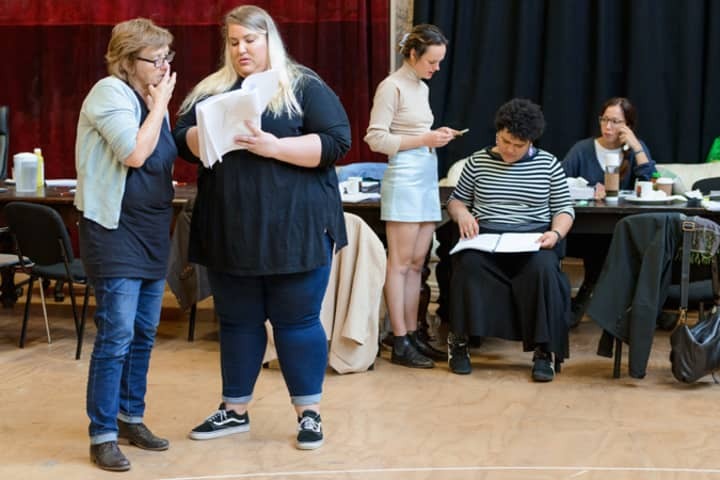 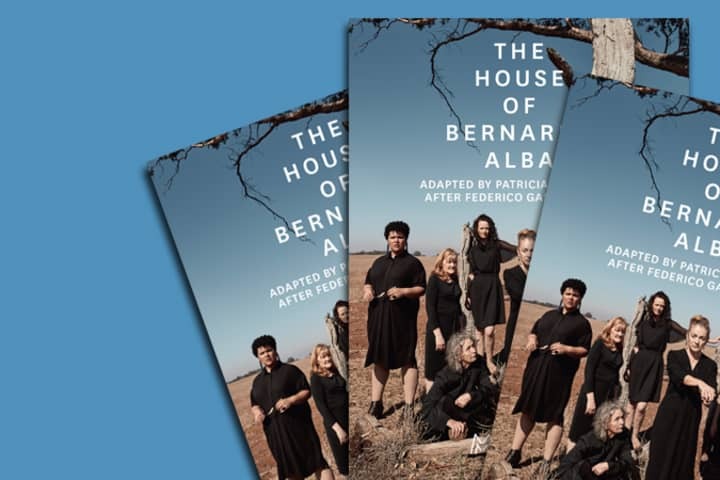 The House of Bernarda Alba plays at Arts Centre Melbourne from 25 May.